Our summer is coming to an end, and the first signs of fall are already here. If you love to sleep comfortably feeling cozy and snug, owning a set of flannel sheets is a must-have item this winter. Flannel sheets are among the most popular on the market – and with good reason too. 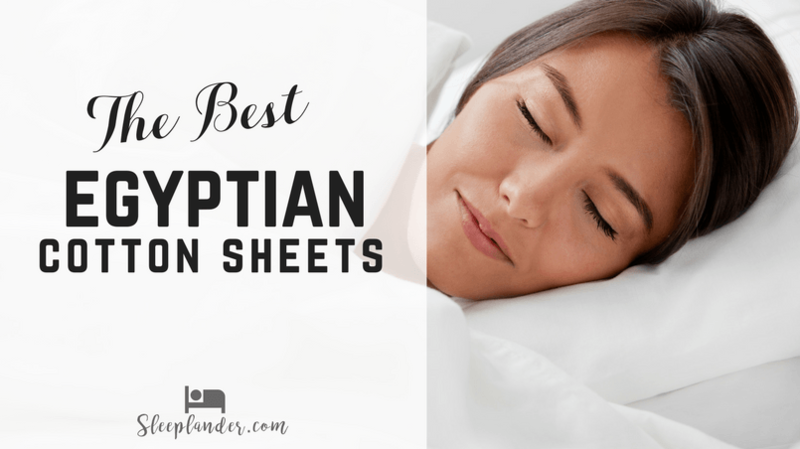 A lot of folks seem stuck on the Egyptian cotton trend and have largely overlooked the comfort and the warmth of the humble flannel sheet set. Flannel bed sheets are designed to ensure optimum warmth and comfort when the temperatures hit low. They vary in weight, smoothness and fineness of texture. They can be light weight, heavy weight or just in between. 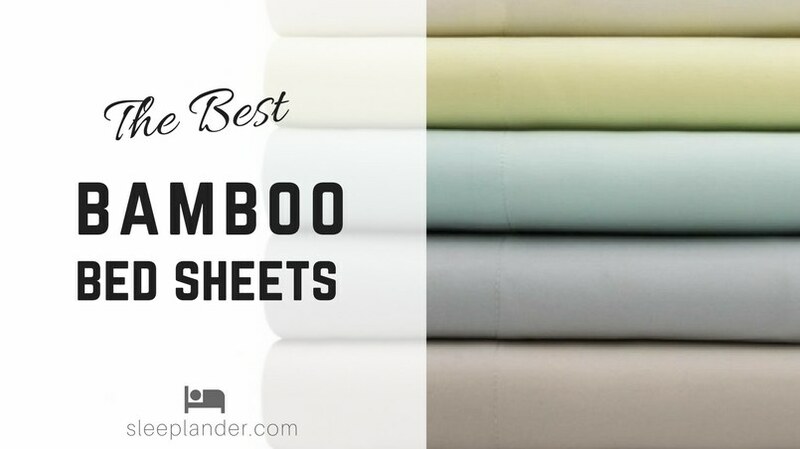 There is an abundance of flannel sheets to choose from, but these 8 proved to be some of the best in the market. This Pinzon velvet flannel sheet set is an excellent selection for a comfortable night all along. It is super soft on the skin and feels warm and cozy for the cold night. One feature you will love about the set is that is has a double-napped finish which makes it more velvety for warmth. The sheet set is made in Portugal using 100 % cotton for quality and durability. The set includes a flat sheet, a fitted one, and two pillowcases. The sheets have a highly-breathable weave which ensures warmth and comfort all night. With these sheets, you will wake up dry even with the warm situation. The sheet weighs 190 grams which make it perfect for warmth during the cold season. The flat sheet and pillowcases have a 4-inch hem which ensures they are secure and perfectly finished. The fitted one has deep pockets that fit mattress up to 17 inches thick. The sheets are designed with extra length and width to fit correctly and drape well. Also, the quality is outstanding and ensures the sheets hold up well with a guarantee of warmth and comfort. The design brings about a velvet effect without blocking away the breathability feature. 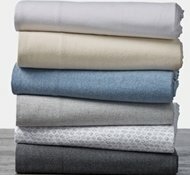 For the best organic flannel sheets (weighted at 6 oz.) look no further than Coyuchi’s Cloud Brushed Organic Flannel™ Sheets. Brushed many times to create an exceptionally soft hand, these sheets are 100% Organic cotton, perfect for that ultimate sleep indulgence. Perfectly thick they will keep luxuriously comfy and warm throughout your sleep. Comfortable in every season these sheets are also generously sized. Each set contains 1 Flat Sheet, 1 Fitted Sheet, and 2 Pillowcases. The flat organic flannel sheets and pillowcases have a 4″ self hem. The fitted sheet has a deep 15″ pocket and full elastic around the bottom for an easy fit. The sheets are available in six beautiful neutral solid colors to suit any bedroom decor. These GOTS Certified sheets are a game changer, unlike other flannel sheets, these are designed to get smoother and softer with every wash. These sheets are so soft and wash up really well with no wrinkles. You can truly feel the difference in quality with this set of Coyuchi sheets and it’s worth every penny! These sheets are the ultimate choice for your bed. They are extra soft and warm which make them suitable for the cold weather. One of the things that stand out with these sheets is the breathability feature. With these, you can sleep cool and wake up dry the next morning. This set of sheets is made of 100 % Turkish cotton for quality and durability. The making process involves brushing which delivers soft and cozy sheets. The 150 grams sheets also utilize natural fibers which ensure the sheets do not build up moisture and heat as you sleep. The set has a flat sheet, a fitted one and a pair of pillowcases. There are different sizes to match the various types of beds. The good thing is that each sheet is designed to fit the intended bed size perfectly. For example, the fitted sheet has deep pockets to ensure it fits snug to the base of the mattress. The set is easy to clean and are suitable to wash in the machine. It is recommended to wash in cold water with like colors and tumble dry on low to maintain the quality. The sheets are resistant to wrinkles, fading, shrinkage, and staining. These sheets are the ideal pair for comfortable night sleep. They are super soft on the skin giving you a warm and cozy night of rest. 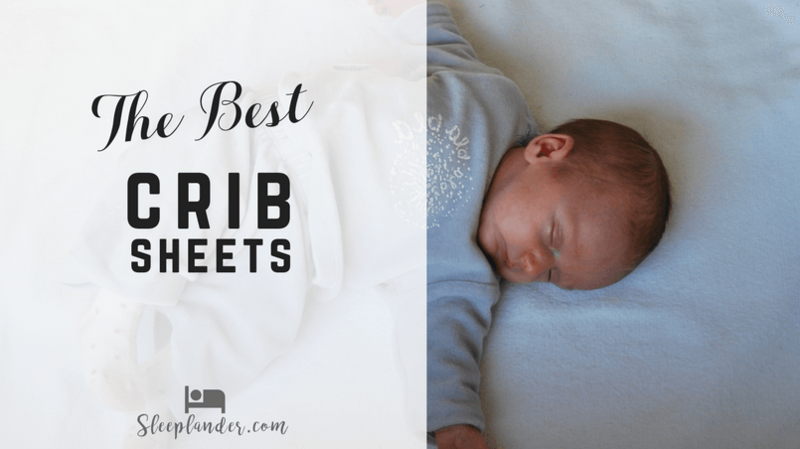 One of the best features of these sheets is the multiple brushing on both sides. The process delivers softer and finer sheets than your usual flannel sheets. The sheets are made of 100 % cotton for durability and outstanding quality. They weigh 200 grams which is a suitable weight for those extra cold nights. More to this, the sheets are designed for breathability to ensure you sleep warm but dry all night. The set comes with one flat sheet, a fitted one, and two pillowcases. The fitted sheet has an all-around elastic band which ensures it stays in place all night. The pillowcases and the flat sheet have perfect hems which ensure they remain in the right form for a long time. This Malouf woven heavyweight Portuguese flannel sheet set is undoubtedly one of the best flannel sheets on the market. They are crafted in Portugal which is known for the best flannel sheets around the world. You will love the extra soft nature of the sheets which are designed to deliver comfort, durability and rest. The sheet set has a fitted sheet, a flat one and a pair of pillowcases. They are made from 100 % cotton which is brushed for extra softness. Also, the sheets feature breathability which is one essential element for comfortable sheets. More to this, they are warm enough for the cold season and do not feel hot all night. The sheets are heavyweight and have durable fiber to last an extended period. The material also resists piling which is common with flannel sheets. The best thing is that they come in perfect sizes for proper draping and fit. That is, the fitted sheets fit snug on the mattress, and the flat one is large enough to cover the sides perfectly. This set is a promise of comfort, relaxation, and warmth on those cold nights. They are designed to deliver softness that last ages. What you can be sure to enjoy is the fact that they are breathable keeping you comfortable all night. The sheets are made from 100 % cotton fiber which is brushed to ensure the sheets are soft and smooth. They are perfect for the cold weather and do not sleep hot even with the weight they bear. Also, they are easy to maintain with just a warm machine wash and tumble drying on low heat. The set contains one fitted sheet, a flat one and a pair of pillowcases. The flat sheet is perfectly finished on all edges to ensure it remains in the right form after washes. On the other hand, the fitted one has all-around elastic which keeps it in place all night. These flannel sheets are a smart addition to any bedding set and come in classic colors to easily match your existing decor. Pros: Soft and comfortable, durable, perfect fit, smooth surface, quality fabric. This set of flannel sheets will redefine your bedding world. They are an accurate representation of comfort and health. What stands out is that they are 100 % organic GOTS certified, therefore safe for the entire family. The sheets are made from 100% organic cotton, and the making process does not involve the use of chemical treatments and processors. They are super soft and come with a guarantee to keep you warm and comfortable all night. Also, the sheets are super breathable to ensure heat and moisture removal for comfort. The sheet has a weight of 170 grams which is substantial enough to keep you warm during the cold months. Another outstanding feature is the natural color each sheet comes in. These are not dyed and retain the natural color even after washing. The set has a flat sheet, a fitted one and a pair of pillowcases and is available in six different bed sizes. The set is undoubtedly one of the best when it comes to how you choose to use. The sheets are perfect for camping, as well as indoor home use. One incredible feature is how lightweight the sheets but still warm enough to beat the cold. The sheets are made from 100 % cotton, and bear a weight of 180 grams. They are soft, cuddly and warm all through the night. More to this, they are breathable enough to wick away excess moisture and heat. They can be washed in the machine and come out wrinkle-free with the original color. Flannel sheets come in two common materials; cotton and micro. The difference is that one is made of cotton fiber and the other is made of polyester. There are some blend flannel sheets which consist of the cotton and polyester. While these promise durability they are likely to form pills which end up sticking to the sheet. In most cases, a higher thread count usually determines the durability of the fabric. 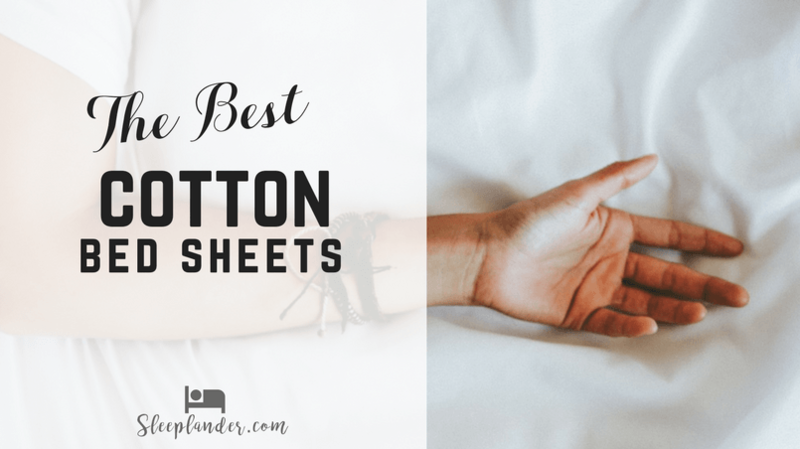 But, when it comes to sheets, it should not be the only factor to consider. For flannel sheets, thread count does not matter, weight does. Remember, the heavier it is, the warmer it feels. An example to determine the weight is a sheet that has the label marked 5 oz’ means that one square yard of the sheet weighs 5 ounces. This weight is recommended for cotton flannel sheets while 4 ounces is best for micro flannel. A regular sheet weighs about 3 ounces so it is obvious the flannel sheet should feel heavier. However, the weight does not indicate that the sheet is the best. Like other sheets, it should not be the only guiding factor. On this note, you should not settle for a sheet that shows the individual yarns. It will feel bulky and will not feel as warm as needed. Also, do not buy flannel sheets that do not have a weight label on them. First, before washing the sheets, be sure to check the cleaning instruction tag. Most manufacturers will indicate on the package or attach a tag on the sheets. Be sure to follow to the letter to make sure the sheets last an extended period. A basic cleaning routine should involve washing the sheets in lukewarm water using a mild detergent. This is to ensure the colors do not fade and maintain the softness of the fibers. You should dry the sheets on low heat and ensure complete removal of moisture. This stage will ensure the sheets do not build up mildew and help to reduce pilling. What Changes Occur After The First Wash? Like most sheets, flannel ones change and become fuzzier and cuddlier after several washes. When new, the sheets are usually pressed down during the packaging process. After washing, the fibers loosen up and become fine and soft leaving a fluffy effect on the surface. Another change you should expect is that the sheets will shed lint on the first wash. This feature does not necessarily mean the sheets are of poor quality. Usually, during the finishing process, the sheets are brushed which leaves soft fibers pulled away from the base fabric. The small fiber pieces remain on the surface of the sheets and shed on the first wash.
Another change that occurs with flannel sheets after the first wash is the formation of pills on the surface. The pills form from the loose fibers coming from the base. They appear as small rough balls on the surface of the sheet which add up as time goes by. These pills do not affect the quality of the fabric and can be brushed out occasionally if needed. Choosing the best flannel sheets boils down to considering the weight and the material. Most importantly, you should get the right size to fit the type of mattress while paying attention to the size of the pillowcases as well. You should keep in mind that at the end of the day, you need soft and warm flannel sheets. These are the top on the list; hopefully, you can find a suitable set for comfortable nights. If you can afford it, we would highly recommend ending your search for a flannel bed sheet set and go with – Coyuchi’s Organic Brushed Flannel Sheets – which has a luxurious softness, breathable weave and a great choice of stylish prints to choose from.